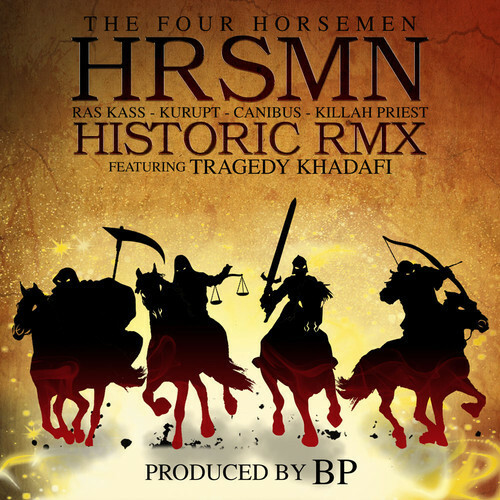 Producer BP brings you an EXCLUSIVE REMIX of “Historic” by The Four Horsemen (Ras Kass – Kurupt – Canibus – Killah Priest) ft Tragedy Khadafi. The Amityville producer takes the listener into each of the MC’s separate chambers, showcasing each MC’s verse, and delivering a new perspective of the original song. 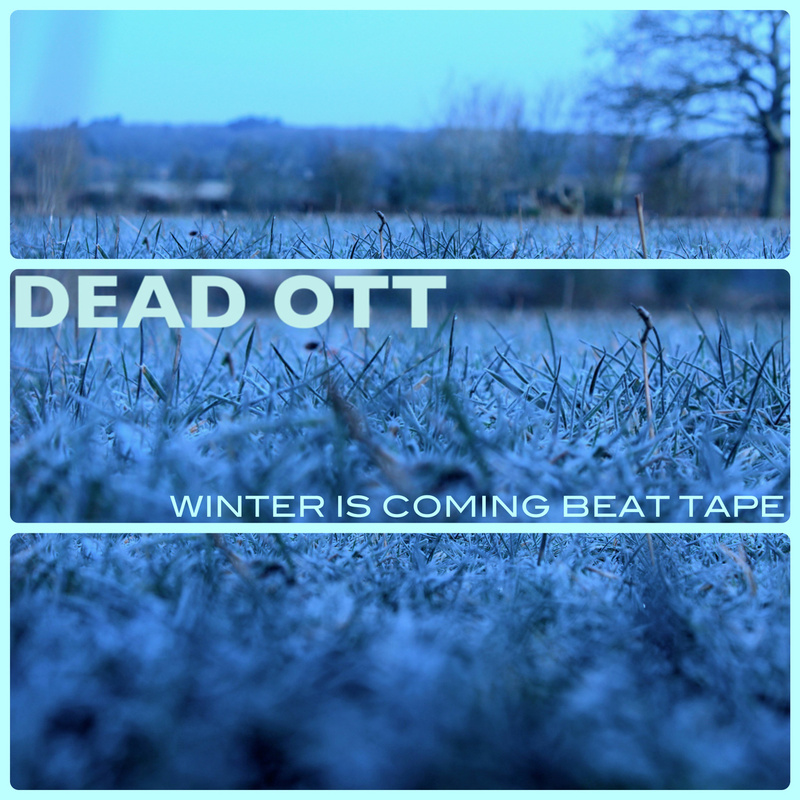 Enjoy this iLL FREE Download!! BP has worked and produced songs with 9th Prince, Shyheim, Timbo King, William Cooper, Killah Priest, Nature, Black Market Militia, RZA, Masta Killa, Cappadonna, Kool G Rap, Diabolic, Ill Bill & more. Deep lyrical and head nodding track addressing the financial inequalities around the globe from Gobshite & DJ DSK. Check it out! Taken from the ‘Question Everything’ LP Stream and get it here…. Following on from last years ‘1976’ UK producer Chairman Maf is back with 13 more cinematic soulful hip hop instrumentals including ‘WHISTLE’ as a bonus track! 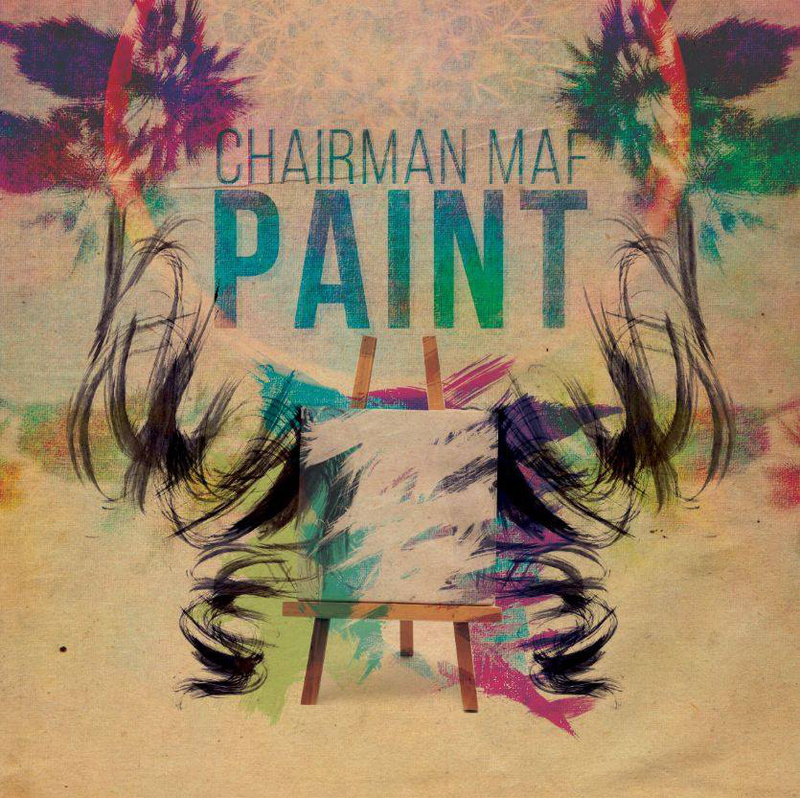 You can sample the dope sounds of Chairman Maf with 3 tracks for you to stream along with the tracklist and also the album sampler video below, for just £2.99 you are getting some great music to sit back and vibe to! 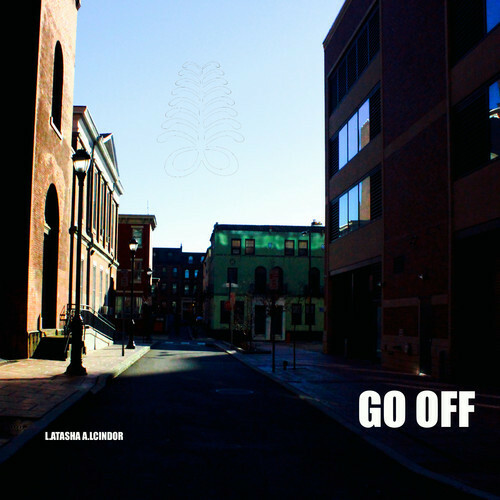 Brooklyn based emcee L.atasha A.lcindor has released her single “Go Off (A Prelude to (R)evolution)”, Produced by Philly native Bmbu, where she raps about the gentrification of New York City, police brutality, gang violence, genocide and the need for revolution. The release is a part of her “Fantastic Planet, Flow of the Unconscious” Series which she describes as a sonic and visual walk into her album. It’s a viewing of herself, the world, and beyond. Every two weeks she will be releasing new music, new videos or new footage of her life and its making.